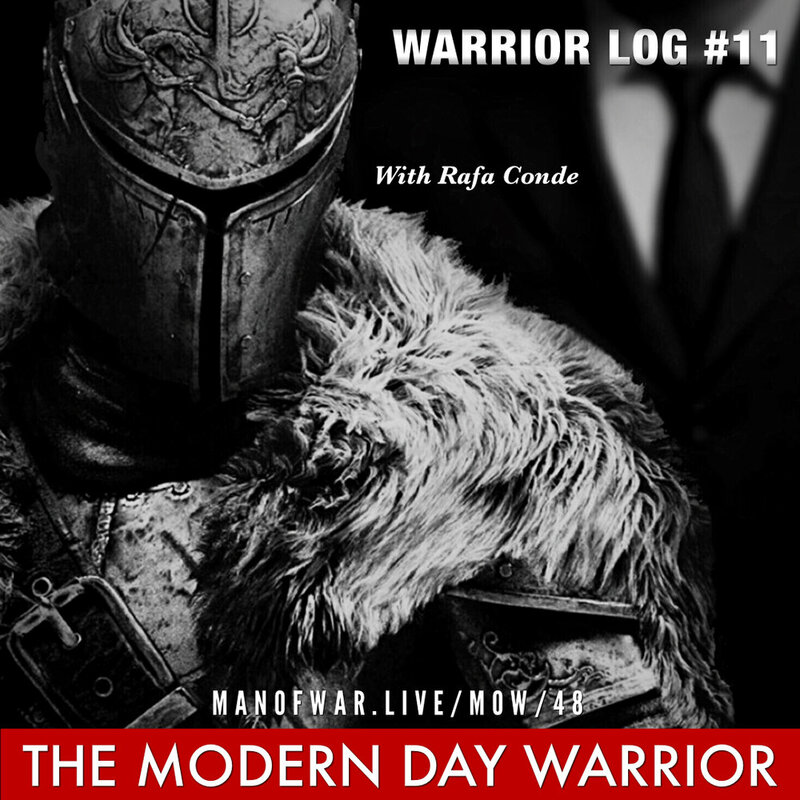 In this Warrior Log #11 Rafa focuses on defining the modern day warrior. The modern day warrior exemplifies courage, discipline and a strong mindset. He is successful and gives of himself without pushing a debt on others. With that said the most important component of warrior-hood is being able to be a peaceful loving man that can switch quickly to be a violent beast that protects his family. Get inspired and truly understand how you can become a modern day warrior. It all starts with discipline and the desire to change.